OPPO A71 2018 - Speedy Operation! OPPO is launching budget friendly A71 2018 with AI capabilities which is quite trendy in on going time. Professional Photography is what most of smartphone users want in their smart phone and OPPO A71 2018 is giving them the chance to avail this choice to make their ordinary images look like a professional work and it is only possible if they will purchase the OPPO's A71 2018 which is is going to launch tomorrow in Pakistan. Its predecessor was quite famous because of its decent look but this phone is focusing on the camera and OPPOA71 2018's camera got lots of new features in that instant. With 5 MP camera on the front you have the control to adjust the image according to your facial expressions. A71 2018 by OPPO got the bokeh effect that can blur the background to make the face more prominent as compare to surroundings. Often people complaint about the low light imaging but with A71 2018's 13 MP back camera you will get the extra crisp in image to make it look more beautiful without any kind of disturbing pigments that make image look dull. OPPO 2018 got an upgrade in the Chipset and instead of ordinary MediaTek you will get the Snapdragon 450 to take care of intense multi-tasking. 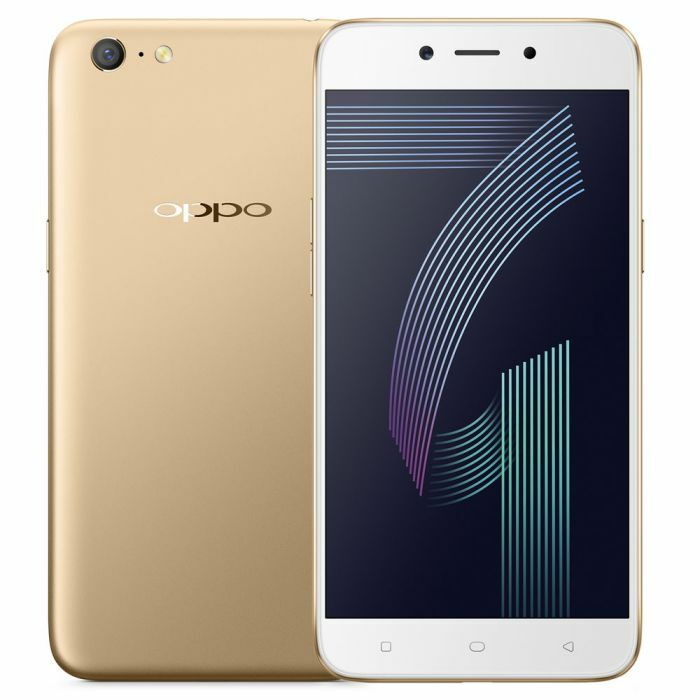 It also boost up the speed of OPPO A71's 2018 to reduce the application launch time. Eight core processor with clock speed of 1.8 GHz is going to make huge difference in gaming experience. 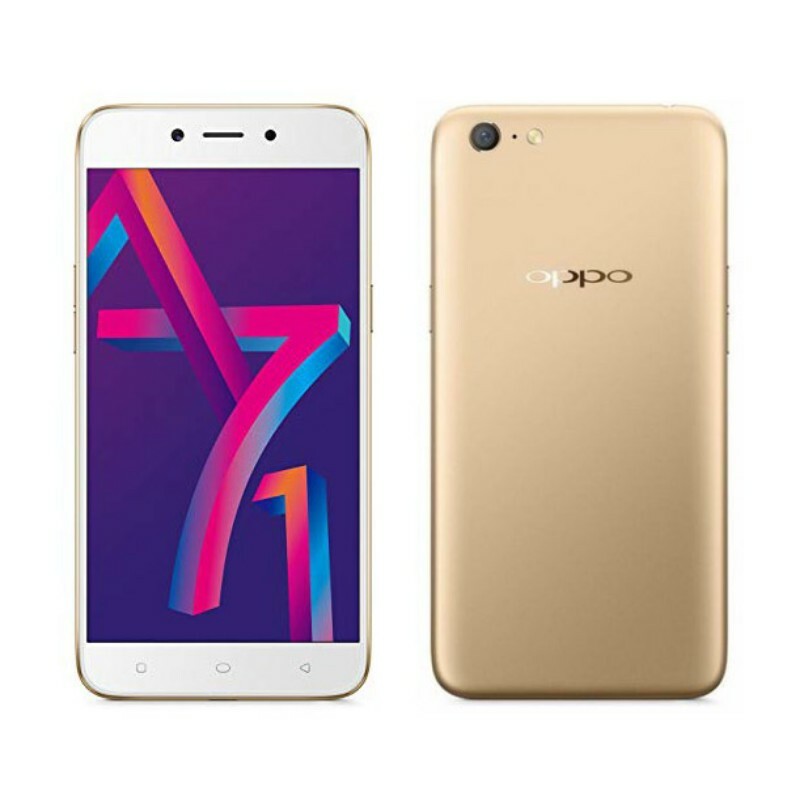 New technology is introduced in OPPO A71 2018 to reduce battery consumption to minimum. 5.2 inch of LCD is selected carrying IPS matrix to make the display better but it seems impossible to beat SamsungSuper AMOLED.